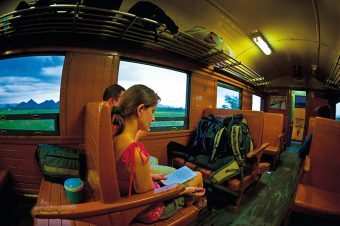 A train journey can be a special part of any Thai holiday for the scenery, history and the unique peaks of the kingdom. There are many route options and they roll into most parts of the country. Travelling by train in Thailand is also a great way to see the diverse countryside on your way to tourist areas. 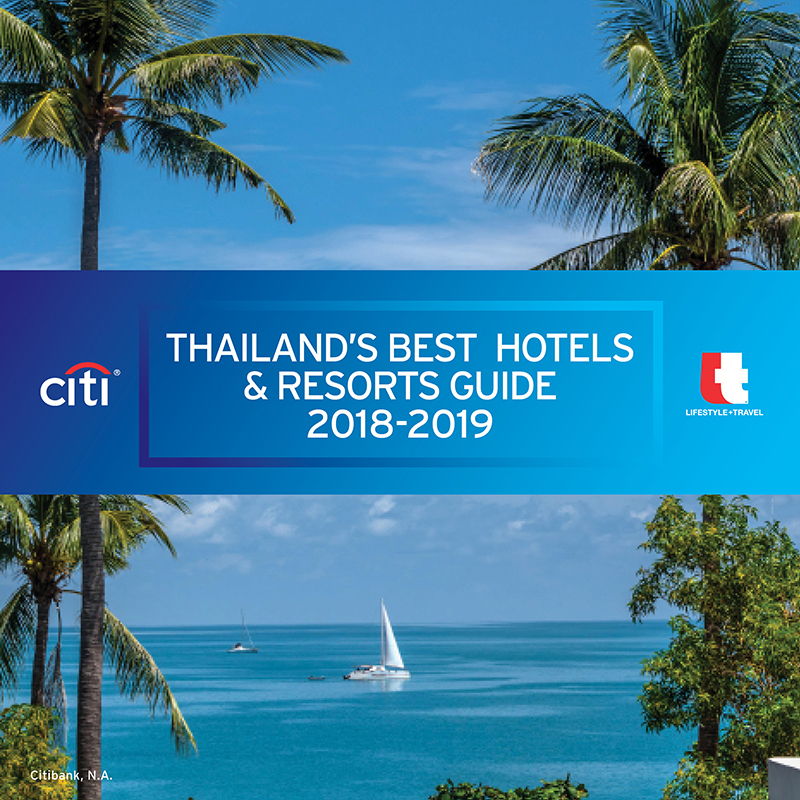 From Bangkok, you can ride for an hour or a little more to the ancient city of Ayutthaya, the seaside resort city of Hua Hin, to the “Death Railway” in Kanchanaburi, or visit Lop Buri and its unique history. Overnight trips from Bangkok to Chiang Mai in the North, Nong Khai or Ubon Ratchathani in the Northeast, or all the way south to Malaysia are memorable, too. 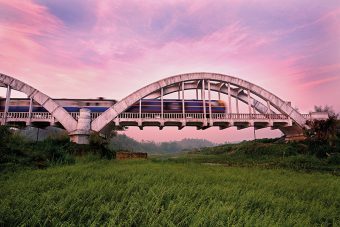 Trains have a long history in Thailand with the first entering service in 1893. It ran the 21 kilometres from Bangkok to Samut Prakan, south of the capital near the coast. By 1960, most routes had been paved over to make room for Rama IV Road, but by that time many other routes had been established and now the State Railway of Thailand (SRT) operates more than 4,500 kilometres of track going to all four corners of the kingdom. Trains range from the luxurious Eastern and Oriental Express to the first-, second- and third-class trains. Third-class “hard seat” trains are actually a great way to travel in the daytime to watch the country roll past. The cars have open windows offering a breeze with a view and lets passengers hear the sounds of the countryside. Better still are the food hawkers who walk up and down the moving carriages selling local delicacies and cold drinks. It is a memorable way to experience Thailand. Special Express Train from Bangkok to Kanchanaburi, Kanchanaburi. Second class offers more comfortable seats in air-conditioned carriages and sleepers (also air-con) with upper and lower berths along each side for a comfortable sleep as the train gently rolls along. First class have private rooms with sleepers for couples or individuals. Passengers can control the air-con and the room includes a hand basin for washing. If you are travelling to or from Malaysia or Lao PDR., you can leave or enter the country by train. The “Death Railway” is what remains of the engineering marvel of the Burma-Siam Railway the Japanese Imperial Army built during World War II using prisoner-of-war and Asian forced labour. Conde Nast Traveller recently listed it as one of the 10 Best Train Journeys in the World. Routes depart from Thonburi Railway Station to Nam Tok Railway Station, Kanchanaburi. The 415-kilometre route claimed nearly 16,000 POW lives and perhaps as many as 100,000 Asian labourers from disease and overwork. Most of the old route is now closed, but the remaining two-and-a-half-hour trip from Kanchanaburi town to Namtok Sai Yok passes through beautiful tropical forests and along the wild Kwai Noi River. It is a serene and sometimes spectacular trip through a sombre past. 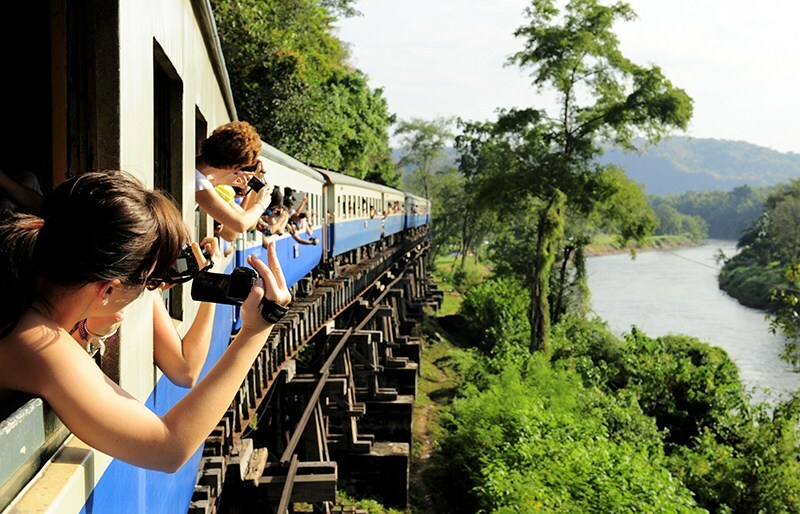 The route includes passing over the River Kwai made famous in the 1957 Oscar-winning movie The Bridge on the River Kwai. There are two trains a day from the Thon Buri Railway Station next to Bangkok and the trip can be a day outing, or you can spend the night in Kanchanaburi taking time to visit the War Museum and having dinner in a riverside restaurant. Accommodation ranges from floating guesthouses, to nice hotels to resorts. This train rolls down the tracks in a class all of its own. It is a superlative rail journey. It includes three nights’ accommodation on the luxury train with continental breakfast served in your cabin, three-course lunches, afternoon teas and four-course dinners. House wine and house spirits are included, and a steward is on call 24 hours a day. The journey also includes guided tours along the River Kwai and a visit to the War Museum there. 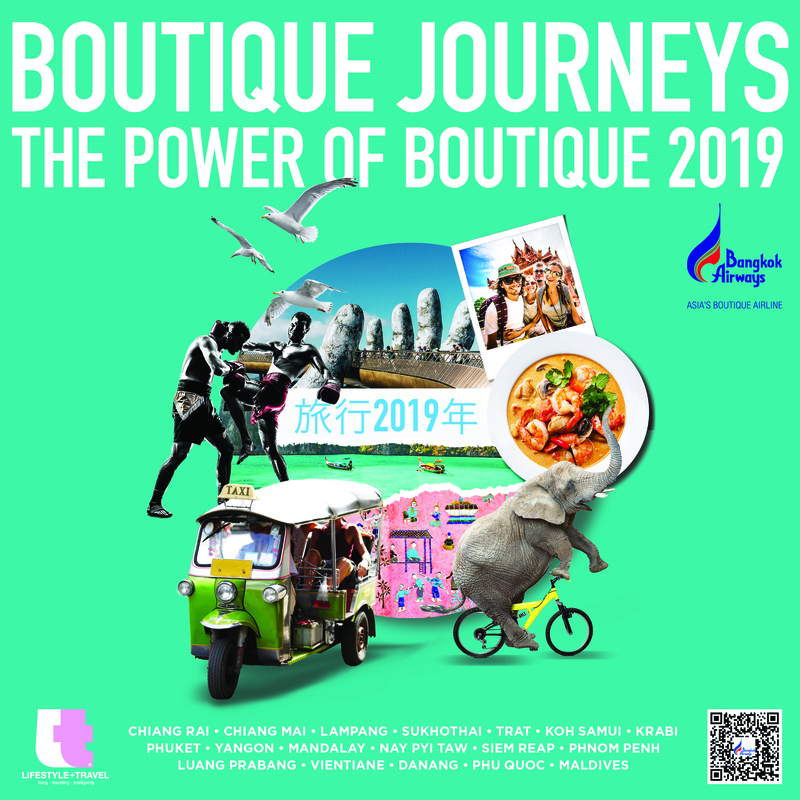 The Bangkok to Singapore journey takes about 40 hours to travel just over 2,000 kilometres. It is a step back in time with the cars outfitted like train carriages of the 1930s, but with modern comforts. This is best in a second- or first-class sleeper. It leaves Bangkok in the evening and is rolling into the mountains of Northern Thailand as the sun rises. It stops in several cities along the way, including Lampang early in the morning if you want to visit a less travelled ancient city. From there, it passes through Thailand’s longest tunnel then stops near the entrance to Doi Khun Tan National Park. From the station, you can hike under one kilometre to the Park, where bungalows and camping are available and continue to Chiang Mai a day or two later. Tha Chomphu Bridge or Khao Bridge, Lamphun. In addition to Chiang Mai, Thailand has three more overnight routes. 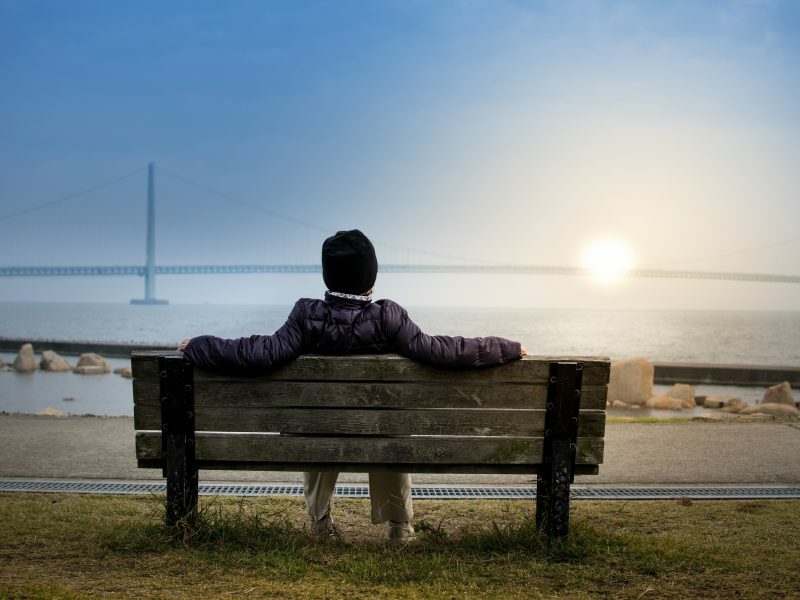 If you are travelling to the Northeast or South, overnight trains are a great option. The trains to Nong Khai and Ubon Ratchathani arrive in their destinations in the morning. For a longer trip you can go south all the way to Malaysia. For a unique day trip, the Thon Buri to Samut Songkhram “train to nowhere” is a great option. The nowhere is due to the route does not connect with the greater rail network in Thailand. 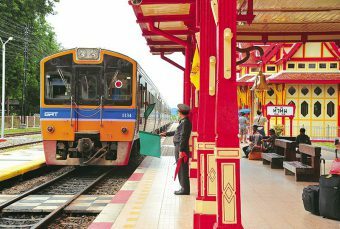 Built as a private line near the coast to connect the fishing ports with Bangkok markets, the State Railway of Thailand now operates the 80-kilometre line that runs eight times a day. The route has two sections and a different train on each. From Wongwian Yai in Thon Buri, the first goes about halfway to Samut Sakhon, then after a ferry ride across the Tha Chin River, another train takes passengers to the Mae Klong Railway Market in Samut Songkhram next to the Mae Klong River. It is a good day trip, but can also be a nice overnight trip staying at Samut Songkhram. 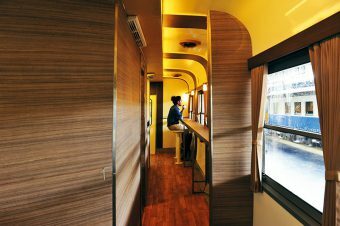 No alcohol is allowed on Thai trains except the Eastern and Oriental Express, but the longer routes have restaurant cars. The third-class trains have food hawkers, and they make any trip more enjoyable. Hua Hin Railway Station, Prachuap Khiri Khan. Season 8 of everyone’s favourite medieval fantasy, Game of Thrones arrived this week and as fans dissect Episode 1 and look for plot spoilers, guests across the globe say they feel part of the show by staying in Homes on Airbnb. 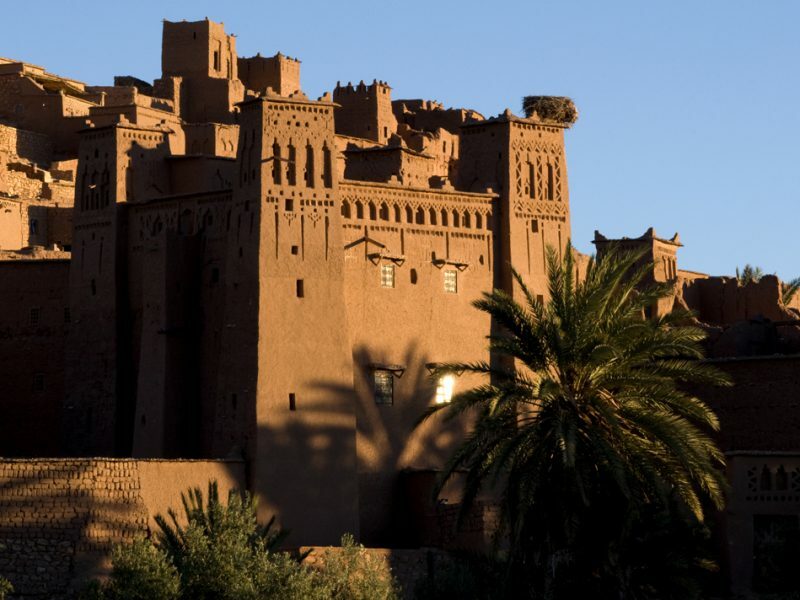 Looking at guest reviews of Homes in off-the-beaten-path destinations iconic to the show from 2014 to 2018, a growing number of travellers note they feel they’re part of the action with Airbnb guest reviews mentioning the show up 550% in Morocco, 467% in Ireland, 406% in Croatia, 386% in Iceland and 218% in Spain. No matter the king (or queen) you’re rooting for, here are 5 Homes on Airbnb perfect for living like your favourite contender for the throne long after the season finale. The Lanesborough is offering guests to London the opportunity to enjoy the world-famous RHS Chelsea Flower Show with access to the acclaimed chef Raymond Blanc’s 2019 Jardin Blanc, nestled deep in the grounds of one of the world’s most celebrated horticultural events. This year’s show runs from 21-25 May 2019 and this special experience offers guests the chance to be one of the first to see the show when it opens at 8am on 21 May, plus access to the exclusive members-only days. The timings and what’s included for each daytime and evening Jardin Blanc experience can be viewed in more detail here. The special Lanesborough experiences start from £1,325.00, and include one-night accommodation at The Lanesborough, one-way transfers and ticket entry to the RHS Chelsea Flower Show and an incredible dining experience in the beautiful Jardin Blanc, with menus exclusively designed by Raymond Blanc.